I was at the gym a few weeks ago and realized that I have been listening to the same songs over and over again for the last several years! What I got back was nothing short of amazing. 114 power songs to help you smash through the toughest set or the most grueling run. I’ve listed every song below in the order they were received. Lisa Druxman is the founder of FIT4MOM where they provide fitness classes and support for moms in every stage of motherhood. You can find her on Instagram, Facebook and Twitter. 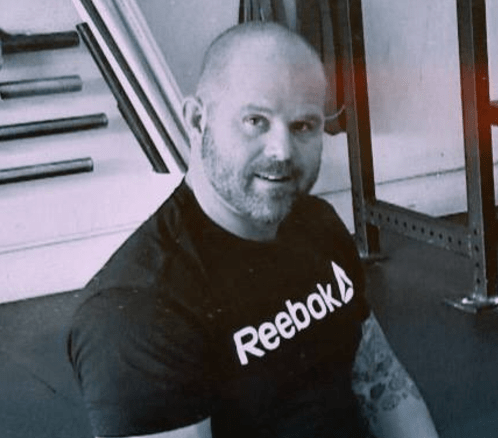 Kelly Starrett is the founder of Mobility|Wod the world's most comprehensive database of guided movement, mechanics and instructional videos. You can find him on Instagram, Facebook and Twitter. 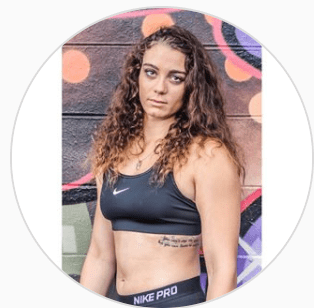 Nia Shanks is the owner of NiaShanks.com where she helps you become the strongest and most awesome version of yourself. You can find her on Instagram, Facebook and Twitter. 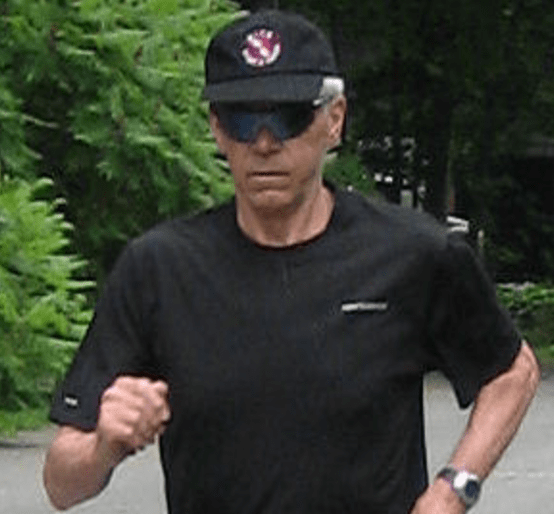 Ken Parker maintains The Runner’s Web where they aim to provide a portal into the world of running. You can find him on Instagram, Facebook and Twitter. 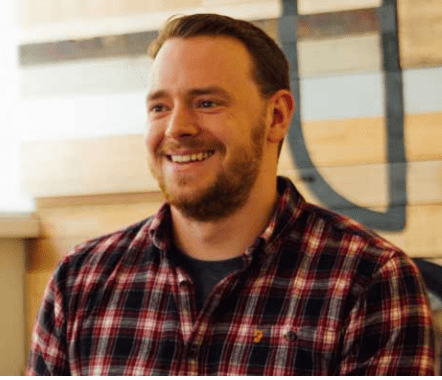 Kris Gunnars is the founder and CEO of Authority Nutrition where they provide daily articles about nutrition, weight loss and health based on scientific evidence. You can find them on Pinterest, Facebook and Twitter. 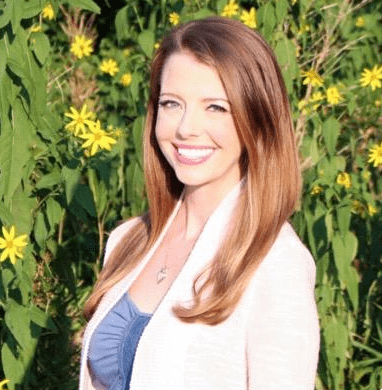 Darya Rose is the founder Summer Tomato where they show you how to lose weight for good using proven methods to make getting healthy fun, easy and virtually automatic. You can find her on Pinterest, Facebook and Twitter. 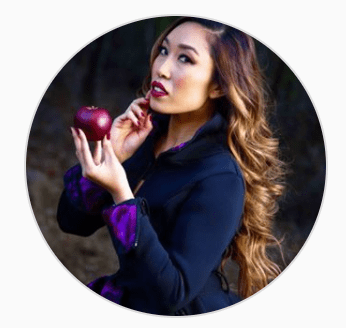 Cassey Ho is the creator of POP Pilates & PIIT28. She was named one of the top 5 Health & Fitness Influencers in the world. She also runs Blogilates.com. You can find her on Instagram, Facebook, Twitter and Youtube. 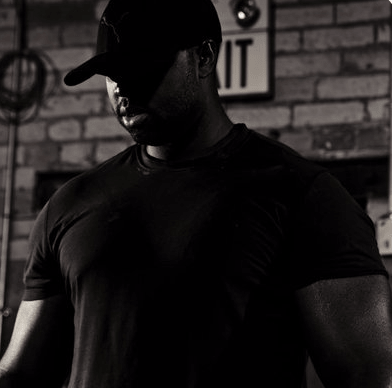 Hayden-William Courtland Ph.D. is the founder of Science for Fitness. 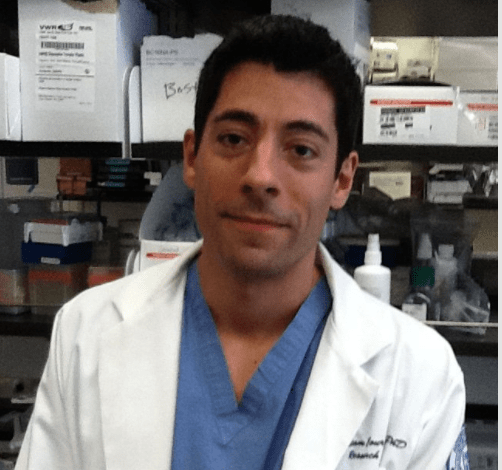 His mission is to give the general public access to personalized health & fitness education, consultation and training using a scientific approach. You can find him on Youtube, Facebook and Twitter. Jason Maxwell is the founder of J Max Fitness. He’s “dedicated to helping guys build more muscle, get leaner, and build more strength”. You can find him on Instagram, Facebook and Twitter. 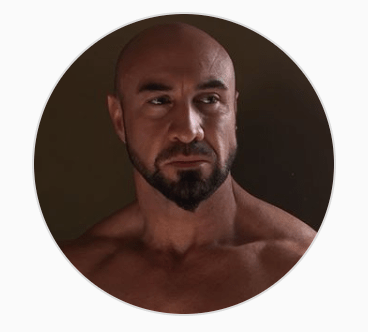 Dr. John Rusin is the owner of John Rusin Fitness Systems. He’s a physical therapist, strength coach and internationally recognized fitness expert. You can find him on Instagram, Facebook and Twitter. Lee Boyce is the founder of Lee Boyce Training. 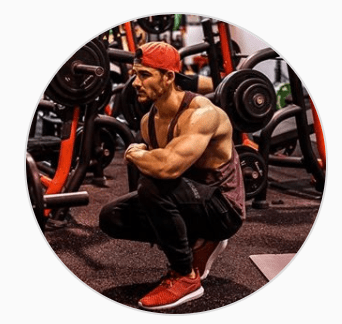 He’s an internationally published fitness writer who’s been featured in many of the world’s largest publications including Men’s Health, Esquire and T-Nation. You can find him on Youtube, Facebook and Twitter. 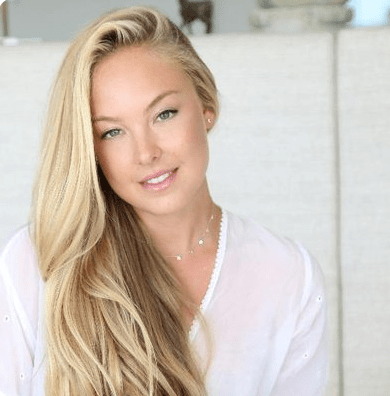 Lindsay Jay is is a founding member YogaFit Retreats where they provide all-inclusive, resort-based yoga and fitness retreats on the beautiful, healing island of Ibiza, based at the Invisa Beach Resort. You can find her on Youtube, Facebook and Instagram. 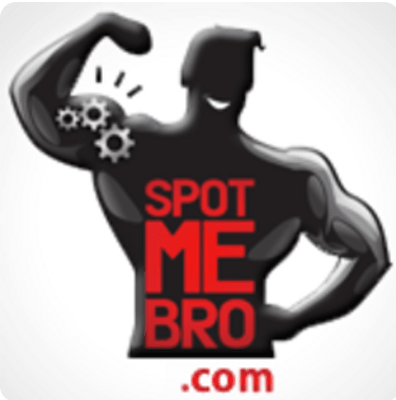 Howard Bergman is the managing director of SpotMeBro.com which is a digital men’s lifestyle destination serving premium health/fitness content to over 1 million exercise enthusiasts every month. You can find them on Instagram, Facebook and Twitter. 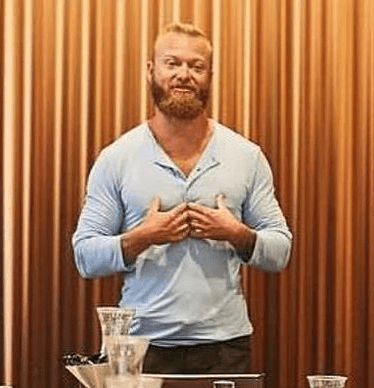 Nick Shaw is the CEO of Renaissance Periodization where their approach is the rigorous application of scientific principles to nutrition and training. You can find him on Instagram and Facebook. 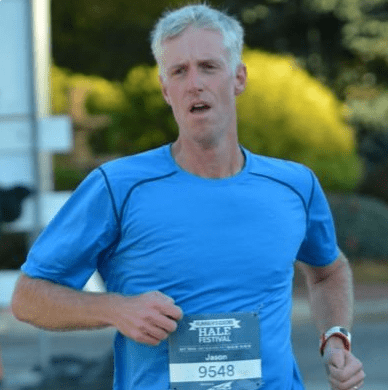 Jeff Gaudette is the founder of RunnersConnect where their team of expert coaches and fellow runners are dedicated to helping you train smarter, stay healthy and run faster. You can find them on Pinterest, Facebook and Twitter. Corine Green is the founder of ZucchiniRunner.com where her goal is to help you nurture (or find) your health and fitness lifestyle. You can find her on Pinterest, Facebook and Instagram. Corine Says - "Weird combo, I know. Haha"
Paul Carter is the author of many books including Base Building and Strength Life Legacy. He also writes for his own site at LiftRunBang.com. You can also find him on Facebook and Instagram. 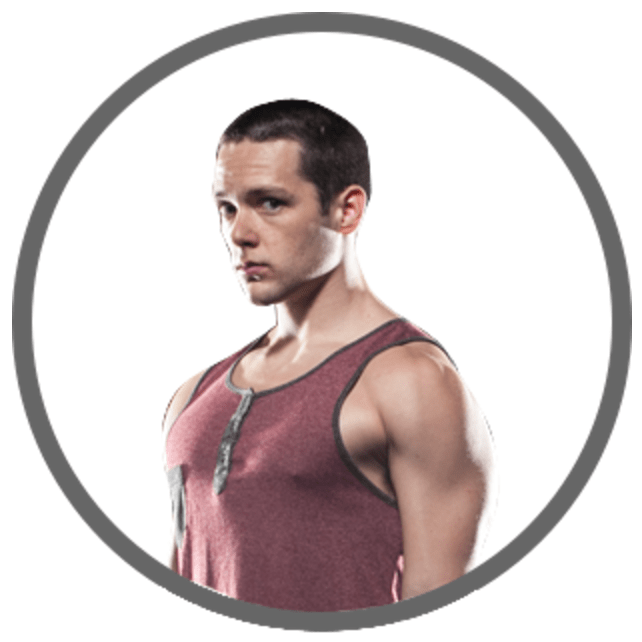 Jared Moon is the founder and CEO of End of Three Fitness where their goal is to make 10,000 human beings better in the next three years. You can find him on Facebook, Instagram and Twitter. 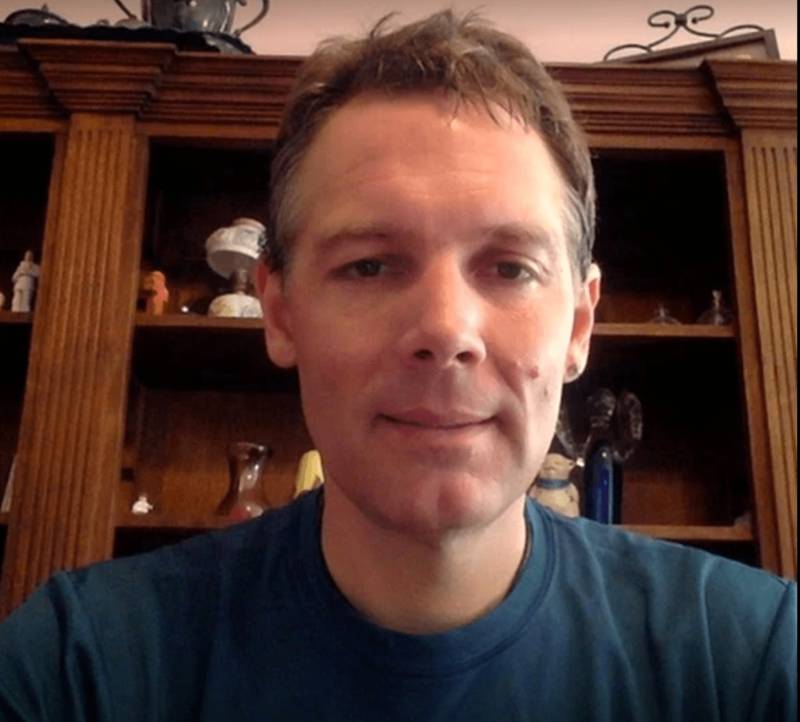 Jason Saltmarsh is an RRCA Certified Distance Running Coach and marathon runner. 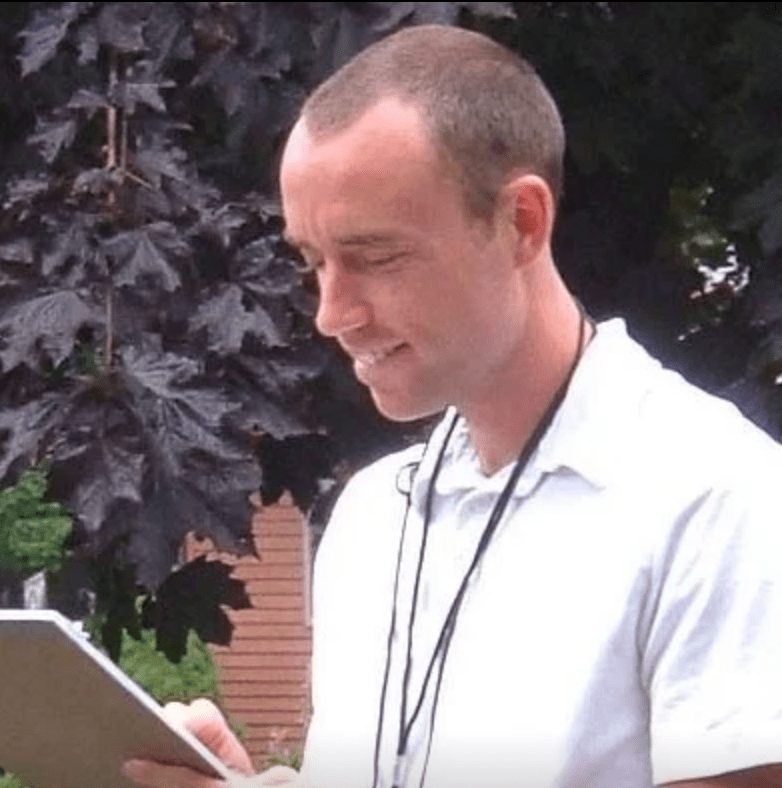 His work has appeared in Runner’s World, and Club Running, and on many popular running websites. You can find him on Facebook, Pinterest and Twitter. 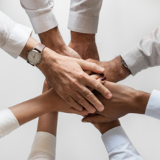 Dai Manuel is a lifestyle mentor whose mission is to empower you to lead a ‘Fun’ctionally fit life through education, encouragement and community. You can find him on Facebook, Instagram and Twitter. Will Brink, owner of the BrinkZone has been writing in the health/fitness/bodybuilding space for over almost two decades. He’s been published in Muscle Media, Fitness Rx, Oxygen, MuscleMag Intl. and many, many more. You can find him on Facebook, Youtube and Twitter. Will Says - "My workout songs are all over the place and for some, not workout songs at all. I don't need head banging stuff to get motivated, and some times even stirring classical music motivates me because it emotionally moves me." 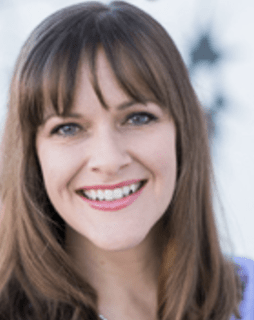 Elizabeth Benton is the founder of Primal Potential where she helps people balance their hormones and enjoy more energy, less hunger and NO cravings leading you to better results. You can find her on Facebook and Instagram. 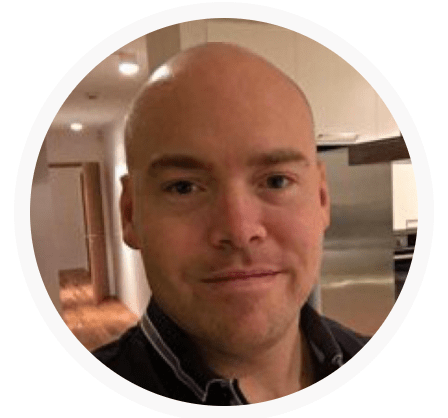 Nick Cheadle is the owner and director of Nick Cheadle Fitness where he helps you “Work within the constraints of science to build & create sustainable lifestyle changes to fit in with personal preference & what is practical”. You can find him on Facebook, Twitter and Instagram. 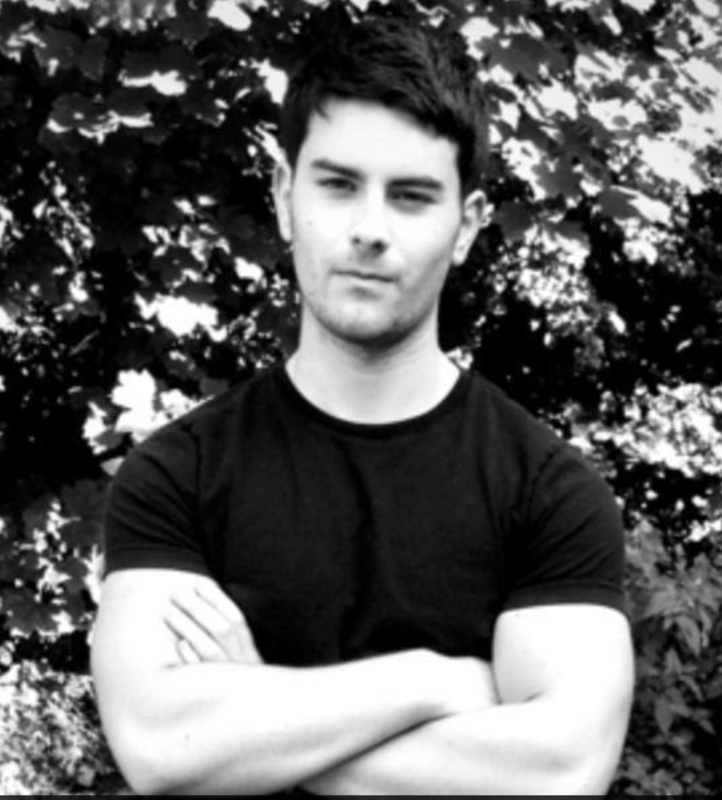 Nick Says - "I love my fast-paced and uplifting trance and hard-hitting EDM." 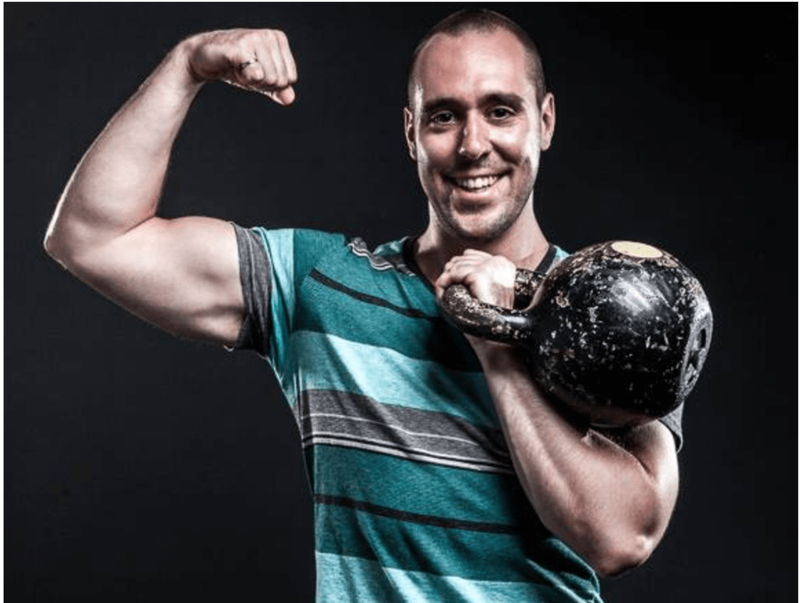 Jason Helmes is the owner of Anyman Fitness where his true passion is helping normal people lose fat, gain muscle, and increase their self confidence. You can find him on Facebook, Twitter and Instagram. Jason Says (About 100 Miles N' Runnin') - "You can't NOT set a PR with Eazy-E's high pitched whine and this electric beat flowing through your headphones." 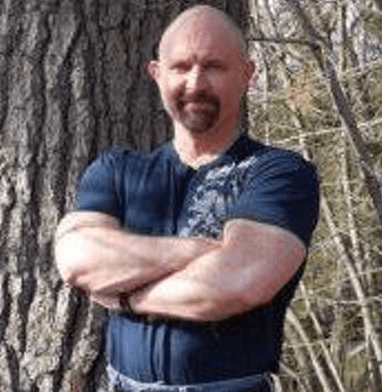 Pat Flynn is the founder of Chronicles of Strength. He is also an “author, fitness minimalist, and 7th degree blackbelt in hanging out”. You can find him on Facebook, Twitter and Instagram. 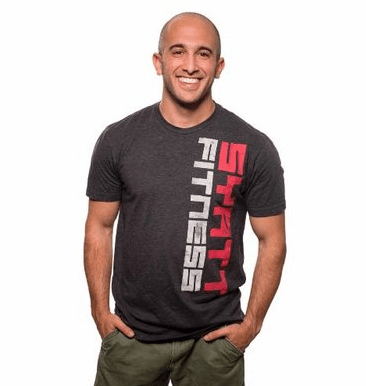 Jordan Syatt is the owner, operator and main contributor at SyattFitness.com. 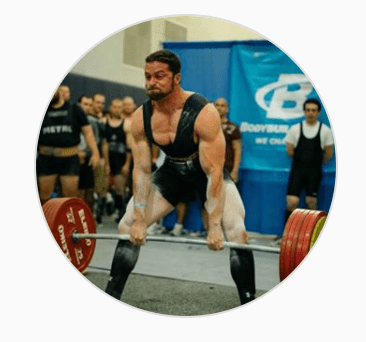 He is also a 5x world record powerlifter and a Precision Nutrition and Westside Barbell Certified coach. You can find him on Facebook, Twitter and Instagram. Jordan Says - "I'm not big on getting "amped up" to workout -- I jus like to have fun with it." 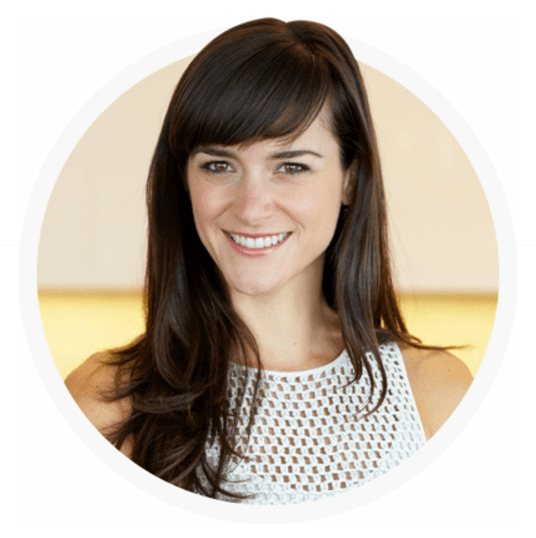 Jessica Asepel is a clinical nutritionist who helps people create healthy lifestyle habits and achieve physical and psychological balance. You can find her on Facebook, Twitter and Instagram. Dr. Layne Norton PhD. is a world champion body builder and powerlifter. He is also the founder of Biolane.com where he coaches physique athletes. You can find him on Facebook, Twitter and Instagram. Erny Peibst is a natural bodybuilder. He owns and operates AreTheyOnSteriods.com. You can find him on Facebook. Margie Ellison is a coach at Complete Human Performance. She works mainly with strength, rowing and endurance athletes. You can find her on Instagram. Will Owen is the founder of Travel Strong where he helps people get into shape while they travel. You can find him on Instagram, Twitter and Facebook. 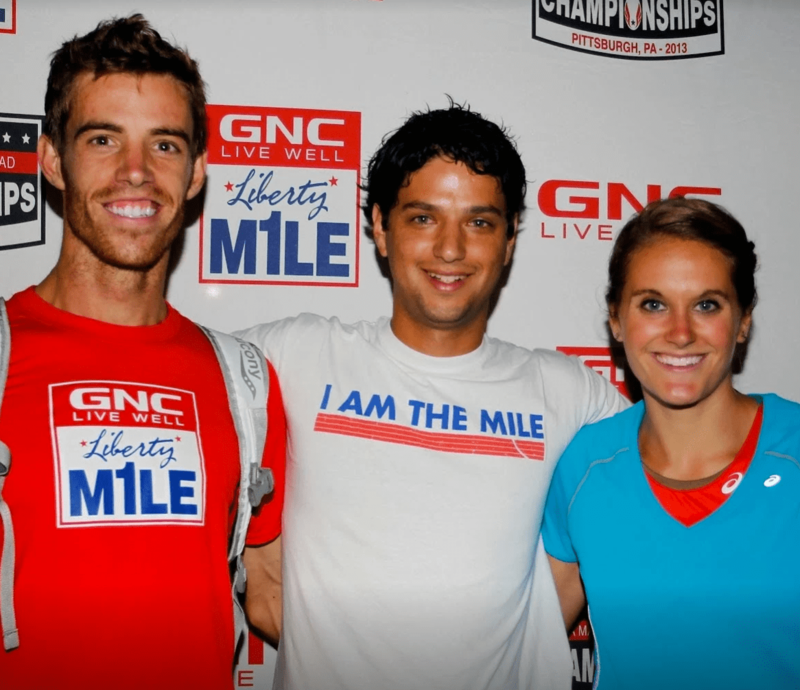 David Monico is a team member at BringBackTheMile.com where their mission is to “Elevate and celebrate the mile, to truly bring back the iconic distance back where it belongs - at the sport’s core”. You can find them on Instagram, Twitter and Facebook. 1. Rolling Stones - Sympathy for the Devil (Great, rolling beat to warm you up). 2. Snoop Dogg & Pharrell - Drop it like it's hot (They're just having so much fun in this song. Good for the first couple of miles). 3. DaftPunk - Around the World (I'm not big on super high energy songs when I'm working out, but that have nice, fun consistent beats. This is just one from DaftPunk). 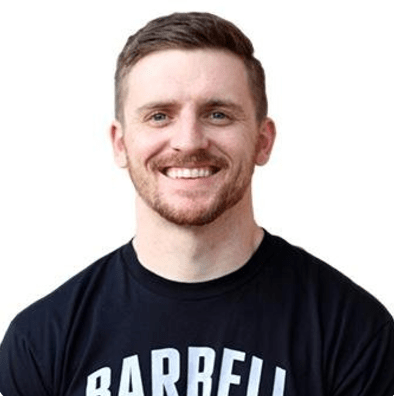 Mike Bledsoe is the host of the Barbell Shrugged Podcast. 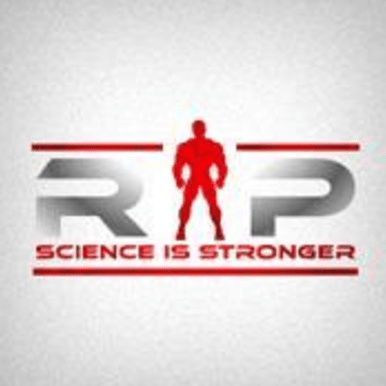 His mission is all about helping athletes, coaches, and gym owners expand their knowledge and dominate their fitness. You can find them on Instagram, Twitter and Facebook. 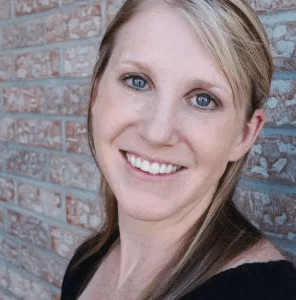 Julie Wunder is the founder of RunningInASkirt.com where her goal is to help you live a happier, healthier life. You can find her on Instagram, Twitter and Facebook. Julie Says - "I'm a big country fan (and apparently a big beach music fan! lol)"
Eric Bach is a sports performance and physique enhancement coach. He has been featured in CNN, T-Nation, Bodybuilding.com and many more. You can find him on Youtube, Twitter and Facebook. Eric Says - "For me, anything with anger, a good beat, and deep bass is a winner." 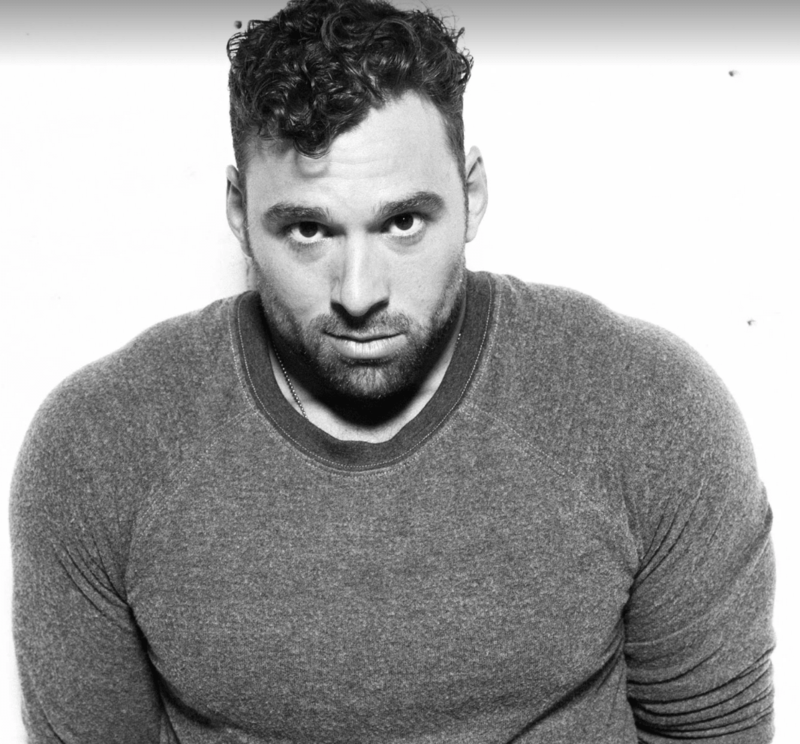 Adam Bornstein is a New York Times best-selling author, and an award-winning fitness and nutrition journalist and editor. He is the CEO and founder of Born Fitness. You can find him on Instagram, Twitter and Facebook. 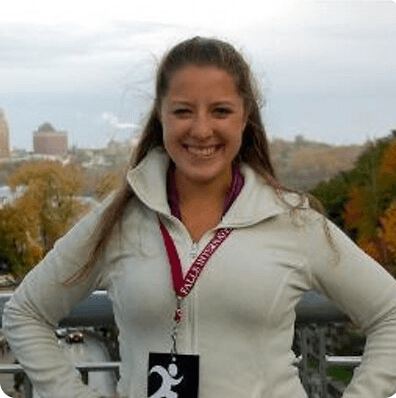 Beth Risdon is the passionate runner and blogger behind ShutUpAn﻿﻿dRun.ne﻿﻿t. Her mantra is “It really is mind over matter, No excuses, Just do it!" You can find her on Twitter and Facebook. 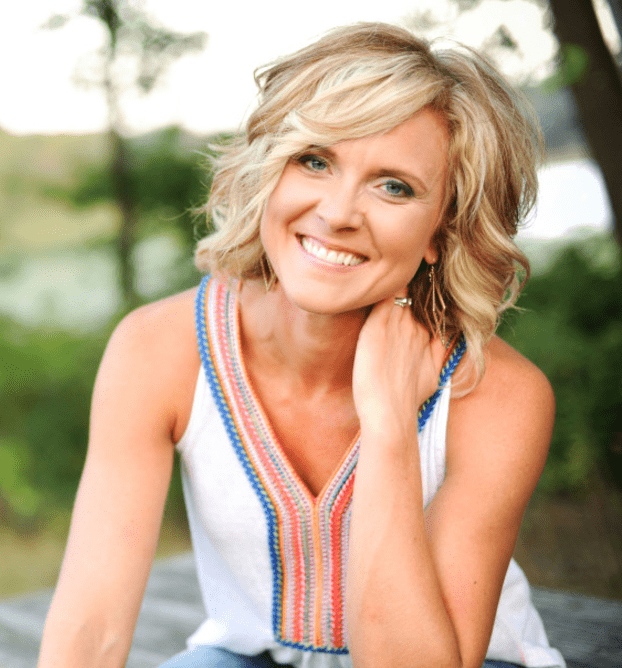 Clare Smith is a coach, speaker and blogger. She helps in “Training body and soul for the race of life!” You can find her on Twitter, Facebook and Instagram. 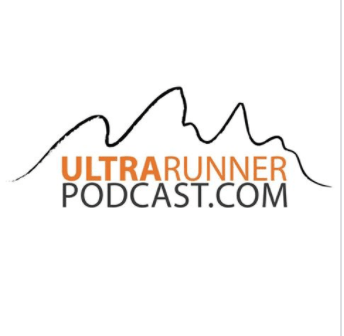 Eric Schranz is the host of The Ultra Runners Podcast which was created in early-2011 for and by people who are passionate about mountain/ultra/trail running. You can find him on Twitter, Facebook and Youtube. 1. Jeanine - Matt Flaherty (the Solomon runner) (About pushing the limits of exploration on the trails and how it affects the ones you live). 2. An Ocean in Between the Waves - The War on Drugs. (Great build up with a driving tempo that makes me want to run fast). 3. Honky Tonk Heroes - Hank Williams Jr. (Because Hank Williams Jr.). 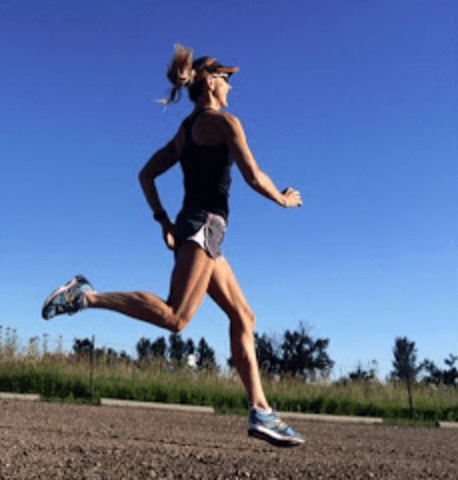 Darcy Peters is a fitness professional, running coach and clean-eating connoisseur. 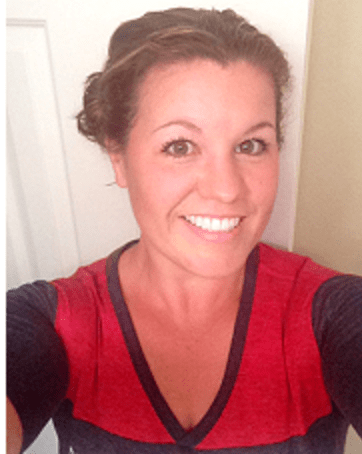 She is also the founder of FitFoodieMom.com. You can find her on Twitter, Facebook and Instagram. 1. One More Night - Maroon 5 (Man, I was just working out this morning and heard this song at the end of my workout. It was really the only way I could have kept the cycling speed up after working super hard for the previous 45 mins). Lee Constantinou is a Body Transformation Coach, WBFF Pro Fitness Model, Bodybuilding.com Elite Athlete and USN Ambassador. You can find him on Twitter, Facebook and Instagram. 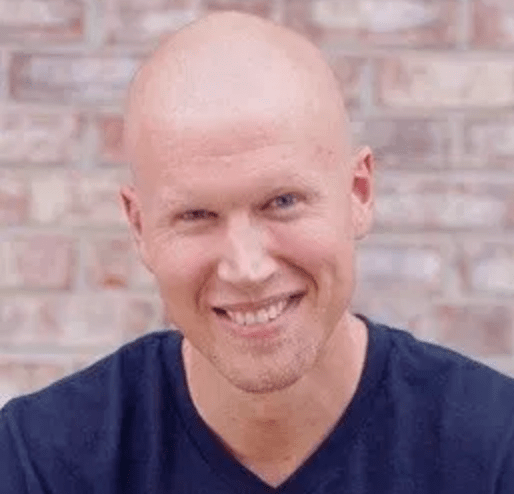 Chris Twiggs is the Training Director at JeffGalloway.com where over a million runners and walkers have read Jeff’s books, attended his retreats or joined his training programs. You can find them on Twitter and Facebook. Getting out the door - Nothing pumps me up for a great run like Annelise LeCheminant’s “The Race that Eats its Young.” From the breathless opening to the defiant climax, I hang on every word and know I am a champion in the making. 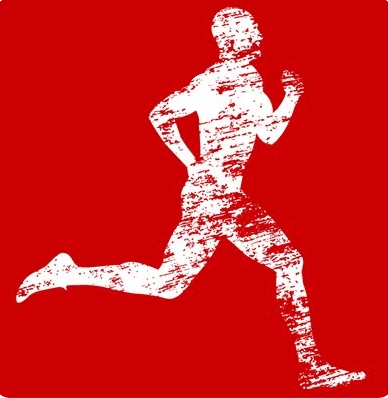 Hitting my stride -Best for use on the treadmill due to the blaring sirens, Brad Paisley’s “Mr Policeman” challenges me to hang on for my life and ignore the heart rate monitor screaming at me to slow down. Breaking through the wall - I can’t leap tall buildings in a single bound, but “Superman” by R.E.M. helps me crush my goals every time. I’ve also been known to break it out when going into a particularly important meeting. Why not, eh? Sam Corrick is the Editor of The Running Awards. The Running Awards are an annual awards ceremony celebrating the best of running and its culture. You can find them on Twitter, Pinterest and Facebook. Sam Says - "I hope that helps and feel free to have a look at our playlist for these TheRunningAwards.com/playlist - These are all voted for runners and automatically update. 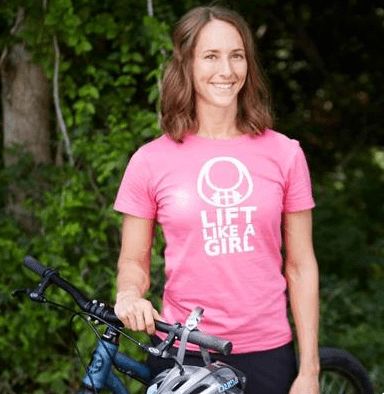 Laura is the founder of 50by25. She is the world record holder for the youngest woman to run a marathon in all 50 states - on month before her 25th birthday. You can find her on Twitter, Facebook and Instagram. 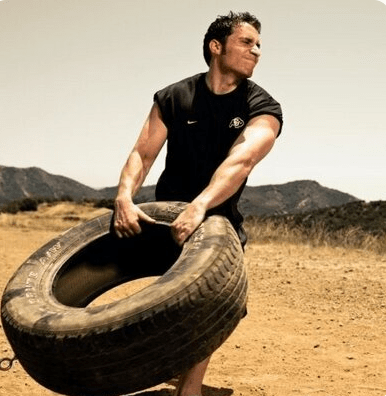 John Romaniello is the founder of Roman Fitness Systems where they have several amazing programs for goals ranging from losing the last few pounds to surviving the Zombie Apocalypse. You can find him on Instagram, Twitter and Facebook. 1. 'Non-Stop' by Lin-Manuel Miranda from the Hamilton soundtrack. 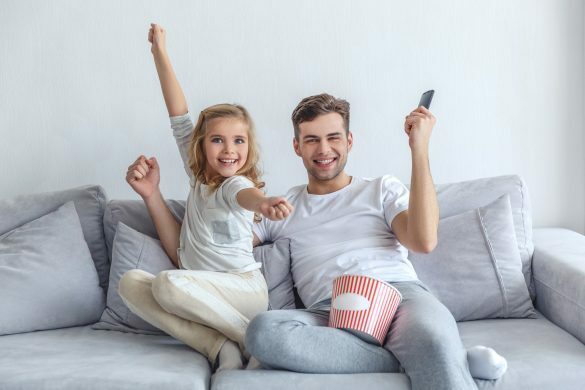 (It details Hamilton's incredible level of achievement and success after the Revolution. Gets me amped to do great things). 2. 'Mene' by Brand New. (I've Abeen waiting for a new Brand New album since 2009. It was scheduled for release in 2016, then they announced they were pushing it back, creating a sea of musical blue balls and broken hearts for emo kids around the world. Anyway, they dropped MENE last year, and it's pretty excellent. Solid, heavy rock with a forceful lyrical push that's impossible not to respond to. Great for pre-workout, and keeping me warm until the ablum comes out). HUGE thanks to everyone who contributed to this mammoth list of awesome songs! 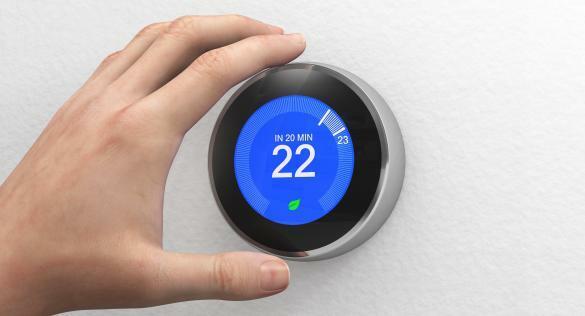 Please share if you think it was useful! So a huge thank you for giving me a great list of new songs to add. I really appreciate it!.